The 2018 Los Angeles Motor Show does not begin until five weeks from now, but Nissan gave us a teaser of what it will reveal before opening day on November 30. 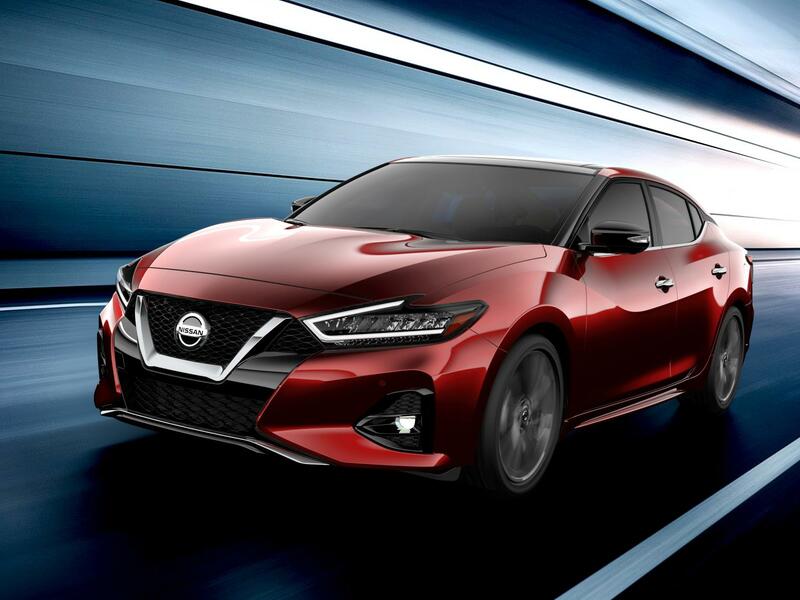 The Japanese automaker is introducing a refreshed Nissan Maxima for the 2019 model year and the photo provided us a glimpse of the flagship sedan’s front end before the full unveiling in the 2018 LA Motor Show. Although the changes are not expected to be drastic, updates are evident in the front fascia as it showcases tweaked headlights with LED accents. It also integrates a more pronounced grille design to give the Maxima a sportier and more aggressive look. Unfortunately, we probably need to wait until the full reveal before seeing what was done with the rear, along with updates on the interior and infotainment system. In terms of safety, the 2019 Maxima will also offer Nissan Safety Shield 360 technology and a suite of six advanced safety and driver-assist technology. Some of these include cross-traffic alert, blind-spot monitoring, front and rear automated emergency braking and parking sensors. Moreover, there is a sensor inside the car that signals a tired driver if odd steering is detected. Nissan will fully reveal the new Maxima at the 2018 Los Angeles Motor Show that will run from November 30 through December 9.